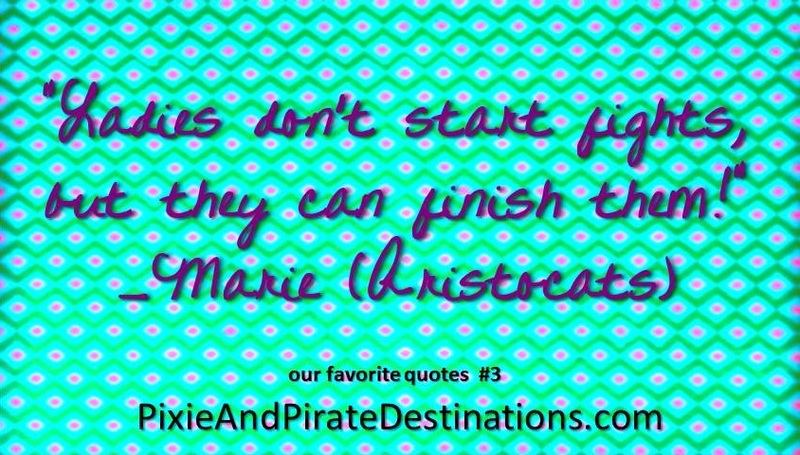 Our Favorite Quotes - Pixie & Pirate Destinations *|* Wishes become memories. One dream at a time. 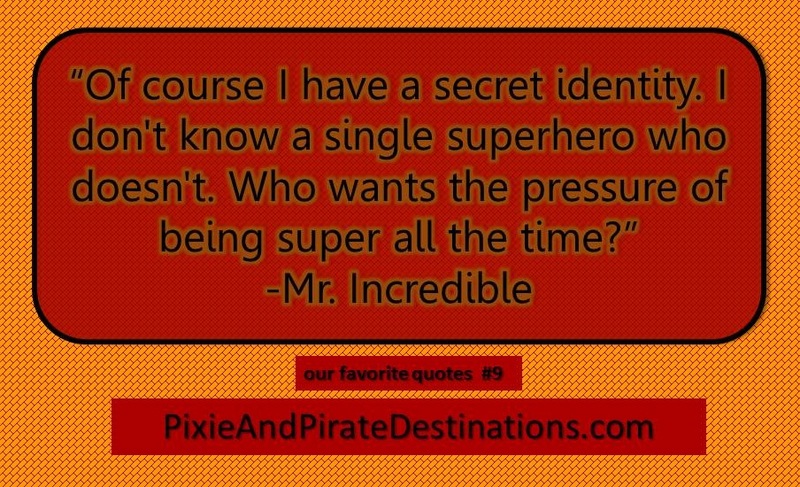 Since we love Disney that means we love all sorts of things that are Disney - movies, songs, characters, and even quotes! 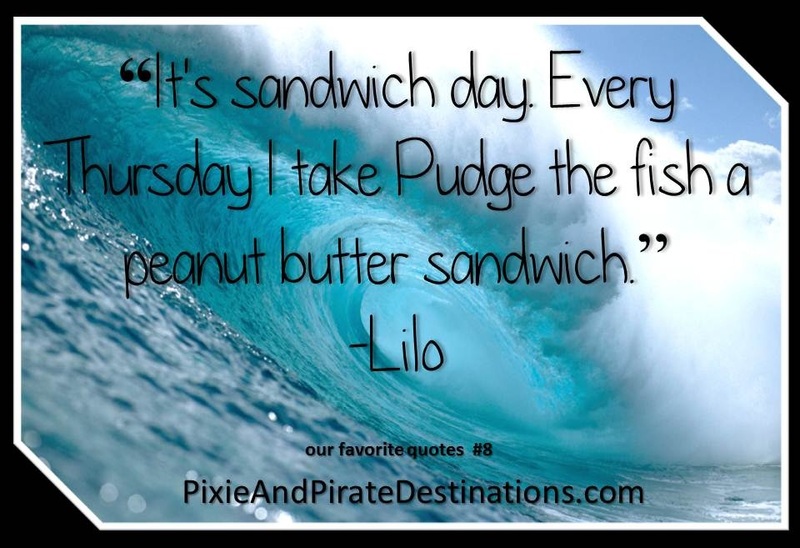 Here are some of our favorite quotes. 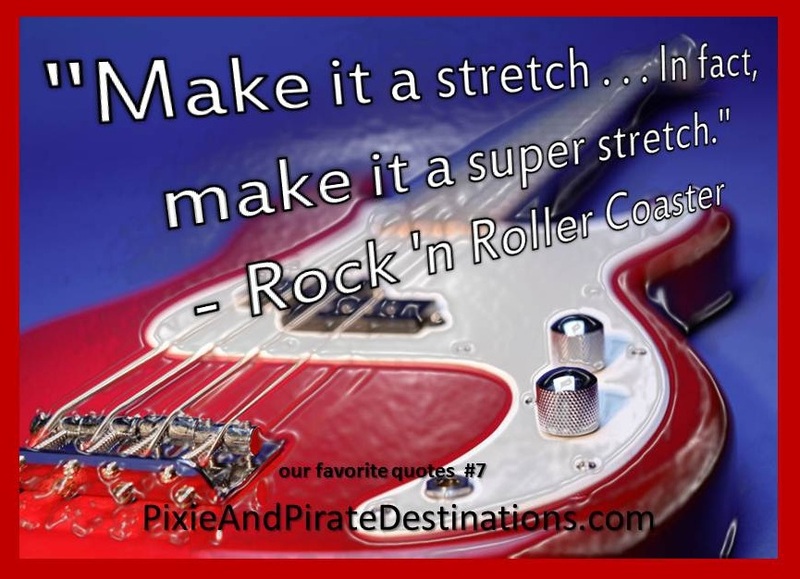 Feel free to share these images with your friends!